Fishing in La Gomera offers endless possibilities because it has the superior natural splendour, typical of the Canary Islands. 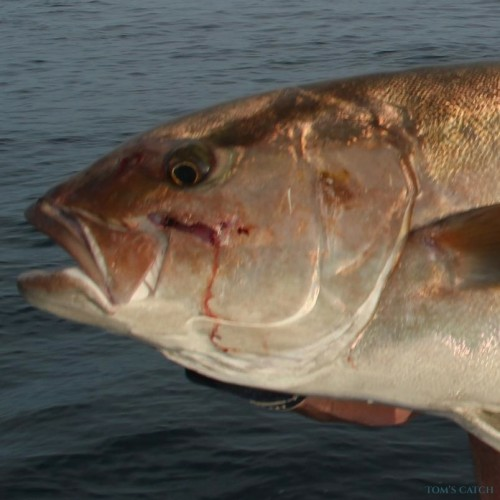 Throughout the season you can enjoy jigging and bottom fishing, and you can expect to catch species such as bonitos, grouper, wahoo, amberjacks, pink dentex, as well as many others. 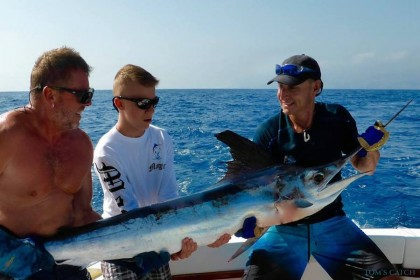 The fishing charters in La Gomera target tuna in April & May; marlin fishing in La Gomera can be done between May and September, being the peak season June, July & August. 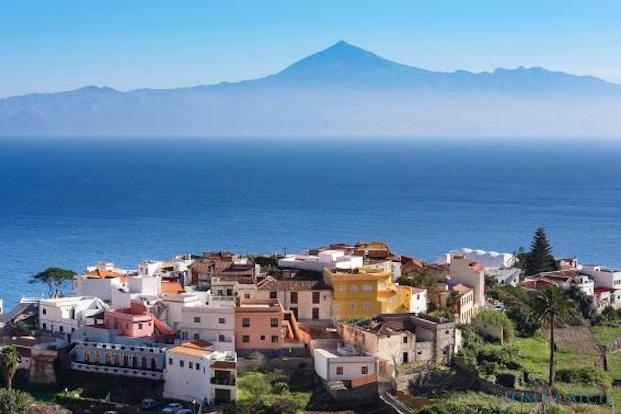 La Gomera is known for the year-round sunshine, the beaches and its mild temperatures. In the interior you'll find amazing landscapes which are ideal for hiking, cycle touring or rock climbing. 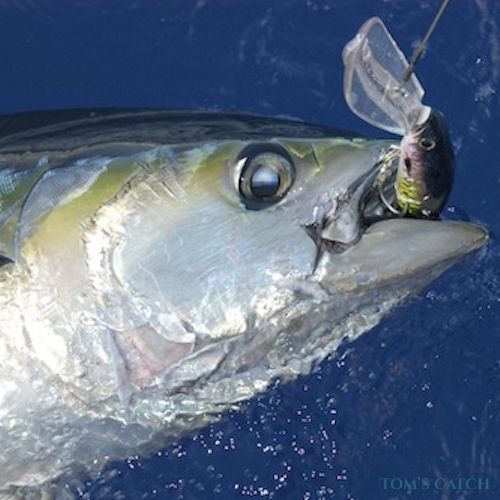 Trolling, depending on the season, one can target species such as wahoo, bonito, barracuda, sama, amberjack, bluefish, tuna and dolphinfish. 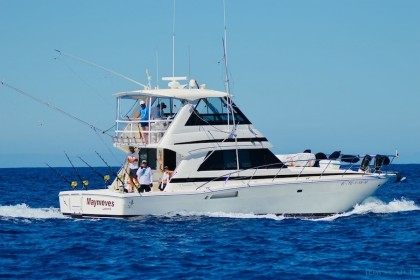 Deep sea fishing in La Gomera is a unique case; during the months of May, June and July one of the most impressive and emblematic species on the planet visit the island: the coveted blue marlin, and many fishing charters move their ships to the island to allow their passengers to fish in La Gomera. Autumn and winter: Anchored or drifting the best technique for this time of year is bottom fishing. 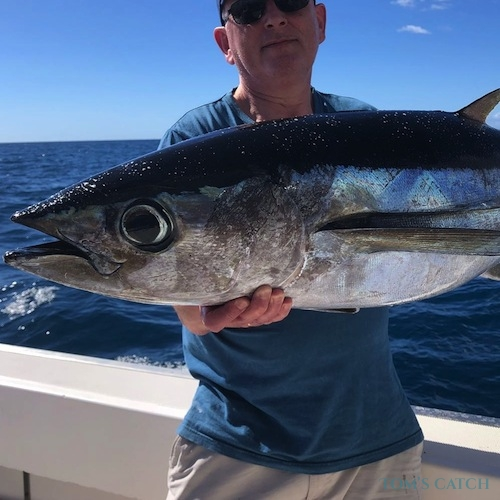 With natural bait you can catch all kinds of rock fish, including raya grande, and in the mid-waters, you can fish for sierra (the Canarian name for Atlantic bonito). Live bait (mackerel, choco or squid for example) can be used to fish amberjack and sama. 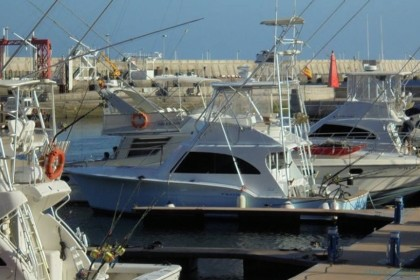 Fishing in La Gomera during the winter is characterized by the passage of bluefin and big eye tuna. You will be able to catch it by trolling with large lures and/or natural bait. Spring and Summer: Fishing in La Gomera in spring is characterized by the arrival of warm water streams from the south of the Canary Islands. This stream reaches La Gomera at first, before reaching the other islands. 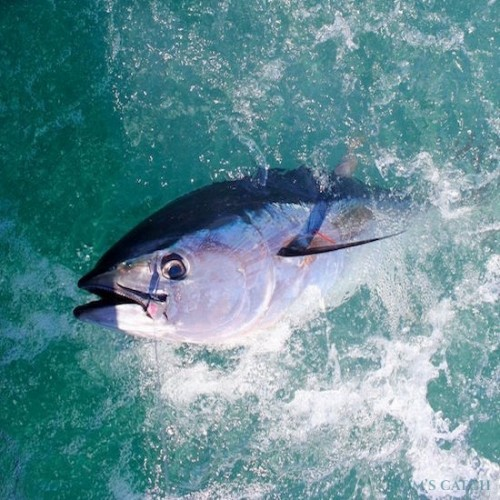 It brings with it abundant nutrients of small fish such as mackerel, sardine and menhaden; at the same time wahoo, albacore, bonitos, white marlin and above all, the blue marlin. 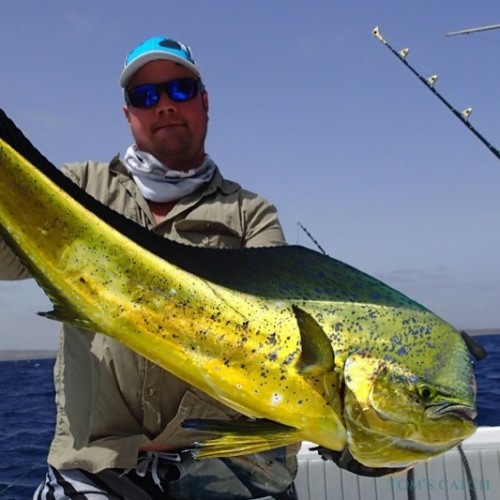 The best months for fishing in La Gomera is late May, June and July. 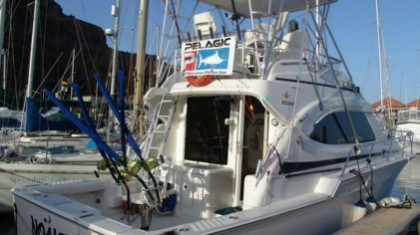 Marlin is usually found in La Gomera in up until September, but in smaller numbers. At this time of year almost all boats offer trolling: at the rate of 6-8 knots all types of artificial lures, such as octopus and squid, are used. It is caught on the surface and lures are usually out of the water, creating a trail of bubbles that attracts predators. The vast majority of fishermen engage in responsible fishing: once they have enjoyed the fight with the fish - they can weigh more than 1,000 pounds (500 kg) - they set it free, unharmed. Blue Marlin: Its preferred habitat is at considerable depths, from 500m. But sometimes they are caught out of the port in only 70m of water. 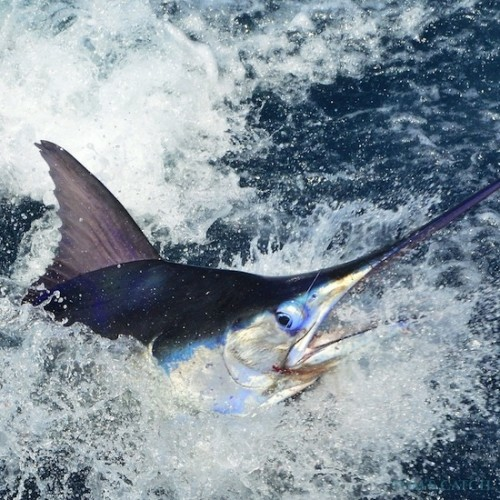 Blue marlin is fished by using lures, trolling behind the boat. The thrill of fishing in La Gomera attracts anglers from around the world who want to take on the the challenge of catching a blue marlin. 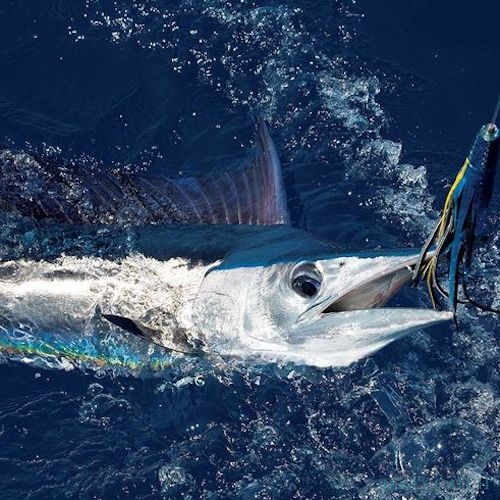 White Marlin: The white marlin is the little brother of blue marlin and is quickly recognized by their light blue stripes and more rounded than the blue marlin dorsal fin. They usually move in small groups in waters deeper than 100m. 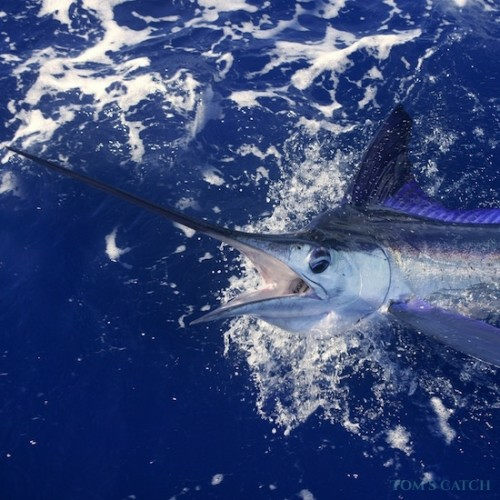 White marlin feeds on all kinds of fish, cephalopods and crustaceans, and is fished mainly by trolling with artificial lures. 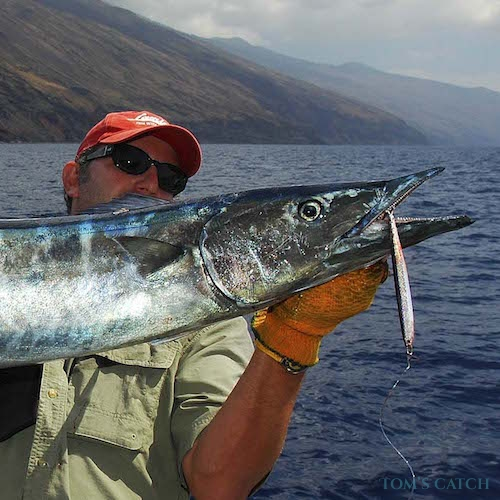 Wahoo: This predator has straight, razorlike teeth and is located around the world in tropical and subtropical waters. Sport fishermen know them for their speed and prized flesh. Wahoo have been captured 2.5m long and weighing up to 83kg. The wahoo can reach speeds up to 95 kph and it is hailed as the fastest sea animal. 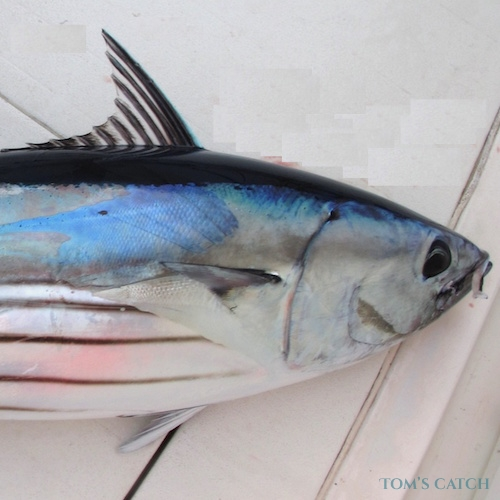 The wahoo is caught mostly by trolling with artificial lures. 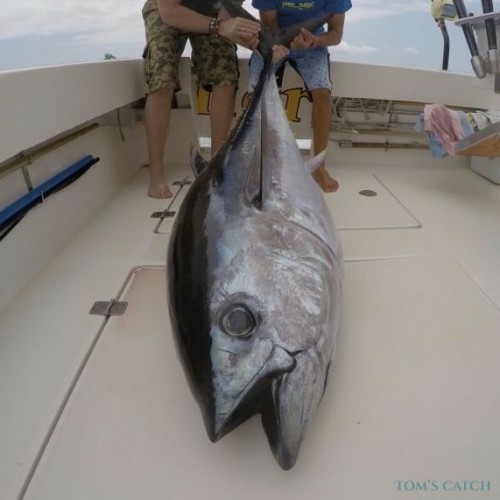 Big eye tuna: They can measure 2.5 m almost 200kg. It has large and well-developed eyes to see in high depths where visibility is poor. They are natural fighters and can hold out for several hours during the battle to get them out of the water. 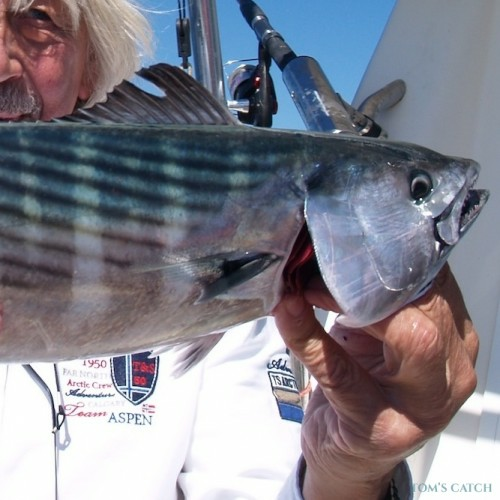 Fishing in La Gomera for this species is typically done by trolling with artificial lures and, sometimes, with natural bait. Albacore: Albacore is named so due to its white meat, but it known as white tuna by the fishermen of the Cantabrian Sea. They have long pectoral fins and large eyes. They can grow to a meter and a half, and weigh up to 65kg. Lures, such as feathers of around 30 - 50 pounds, are used with the trolling technique.